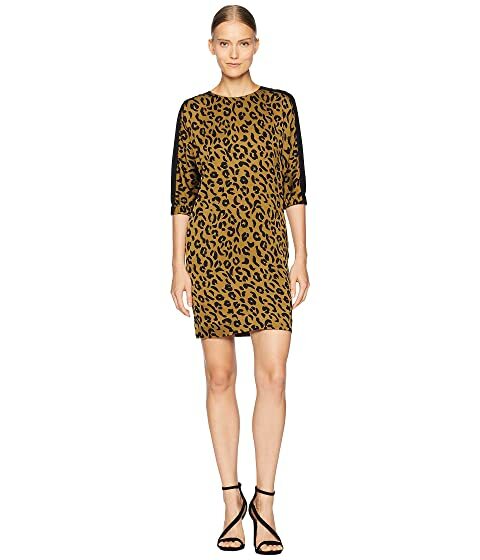 Capture your prey in the ESCADA® Sport Dileosa Dress. Half sleeves with color block detail down the side. Product measurements were taken using size 32 (US 2). Please note that measurements may vary by size. We can't currently find any similar items for the Dileosa Dress by ESCADA. Sorry!